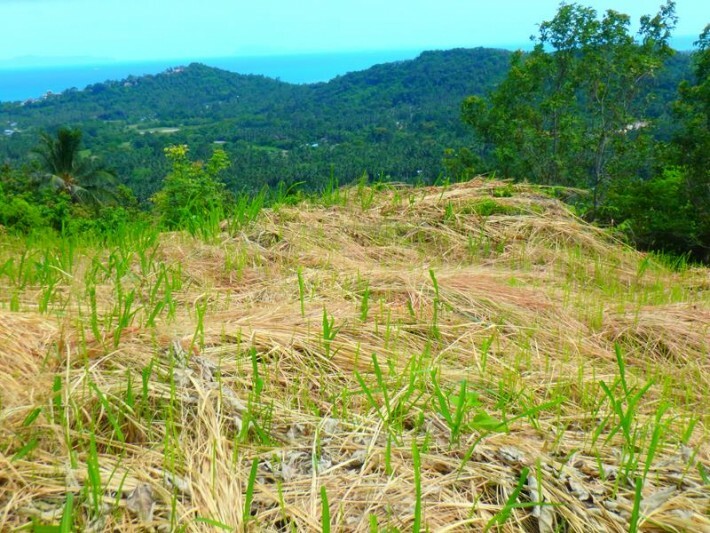 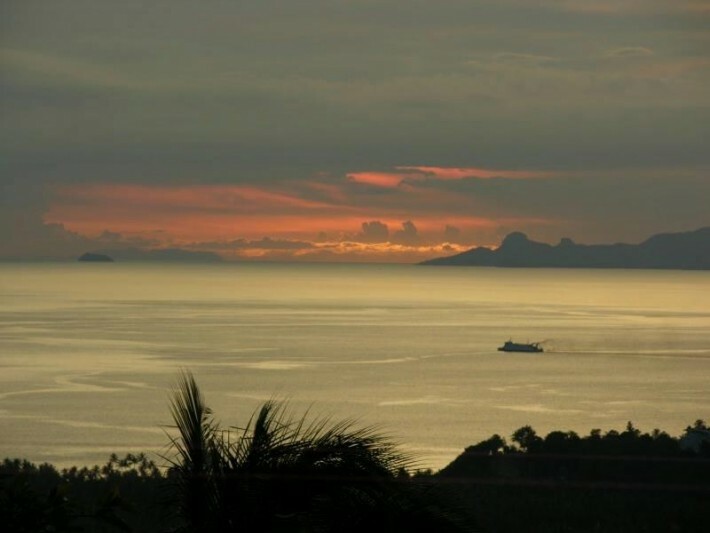 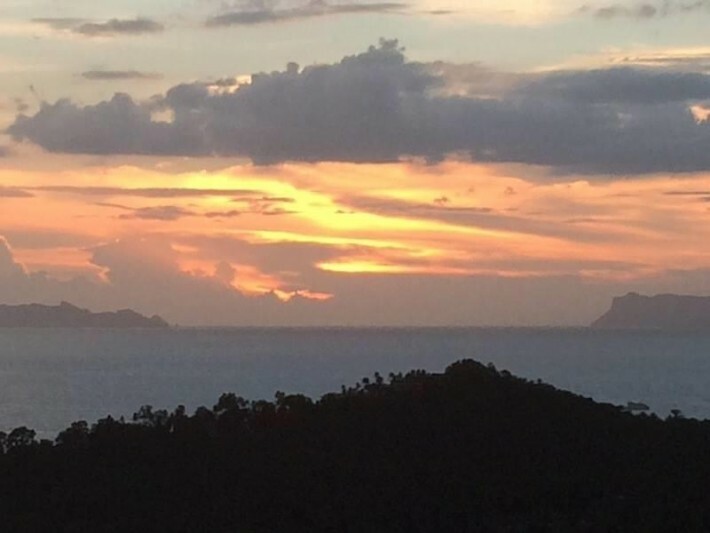 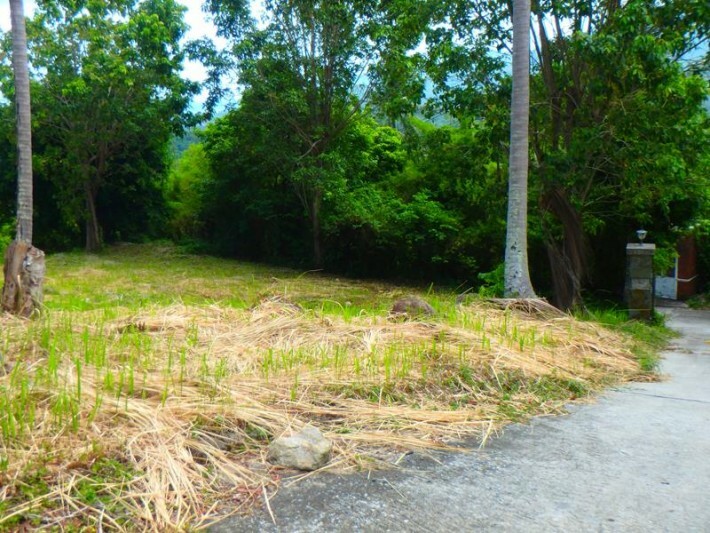 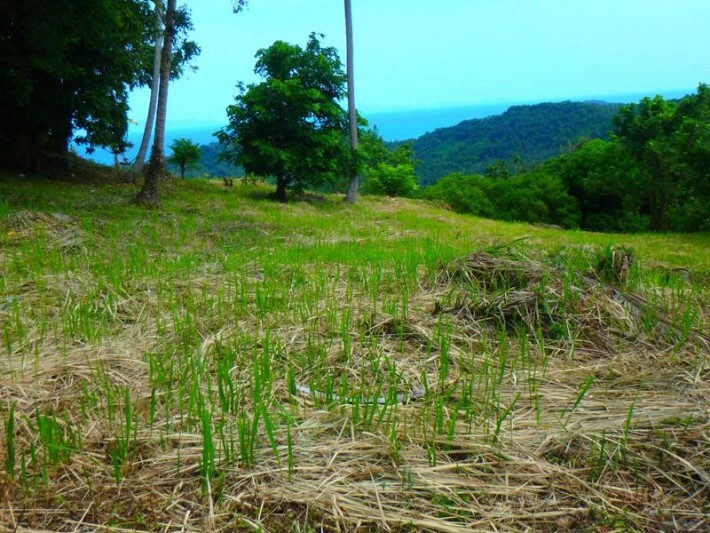 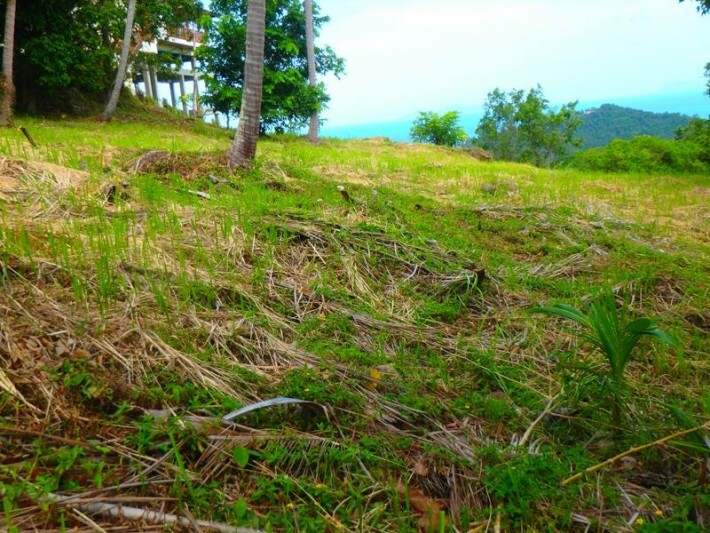 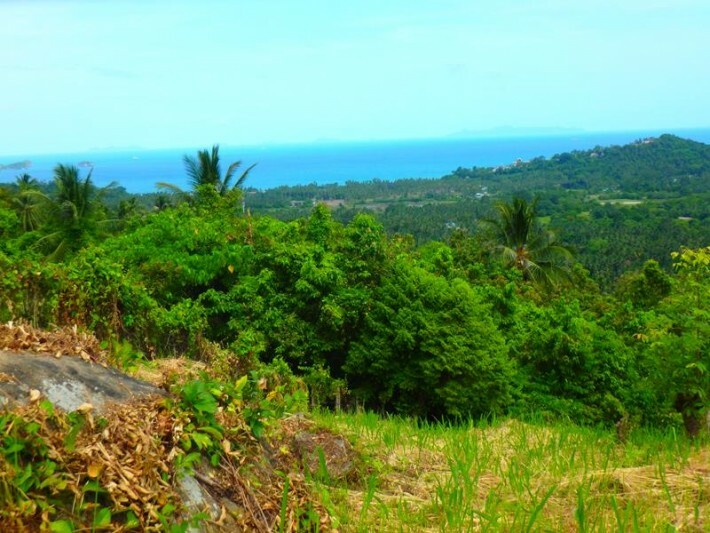 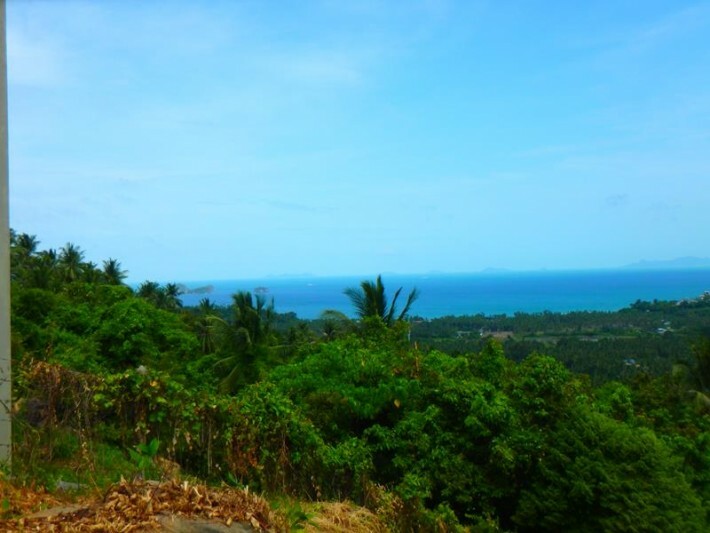 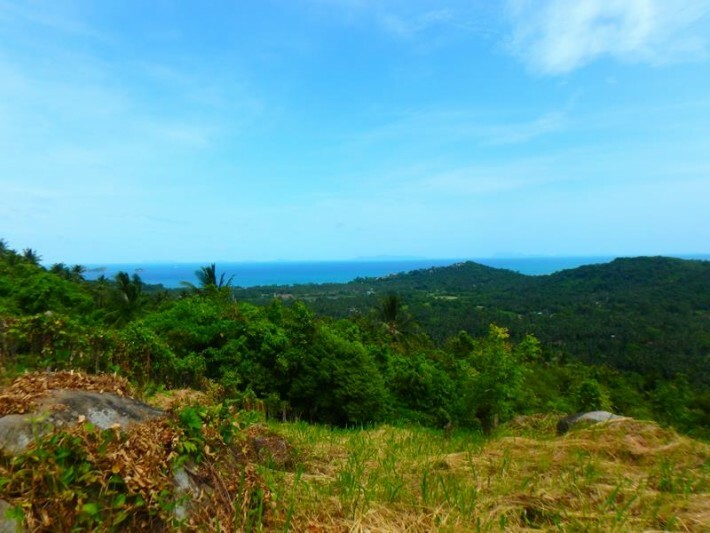 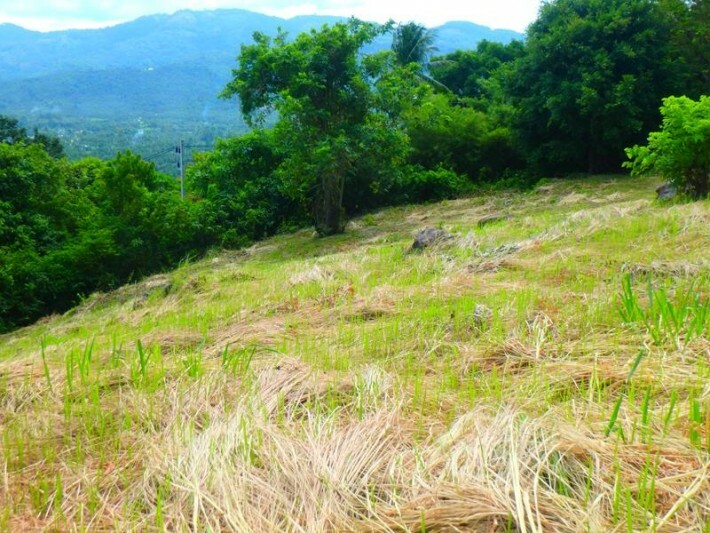 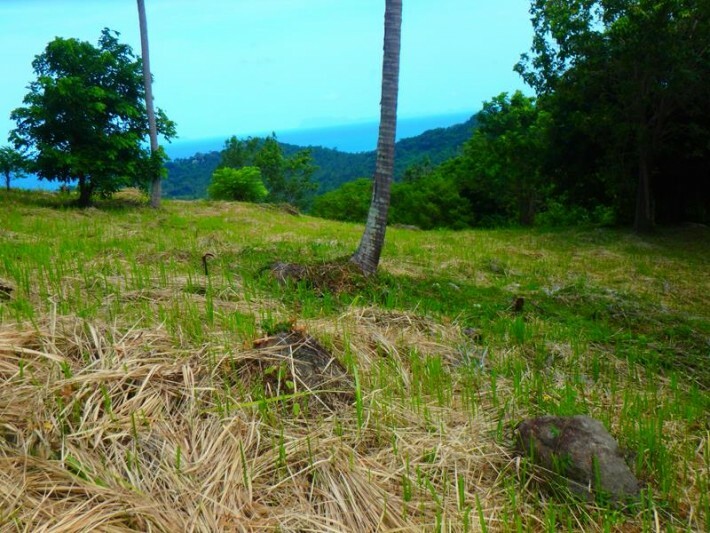 Located in a tranquil and picturesque area in the south of the island, this 1.76 rai (2,816 sqm) of Koh Samui land for sale, has stunning views to the sea and the famous 5 islands, an ideal spot to build your own Samui villa. 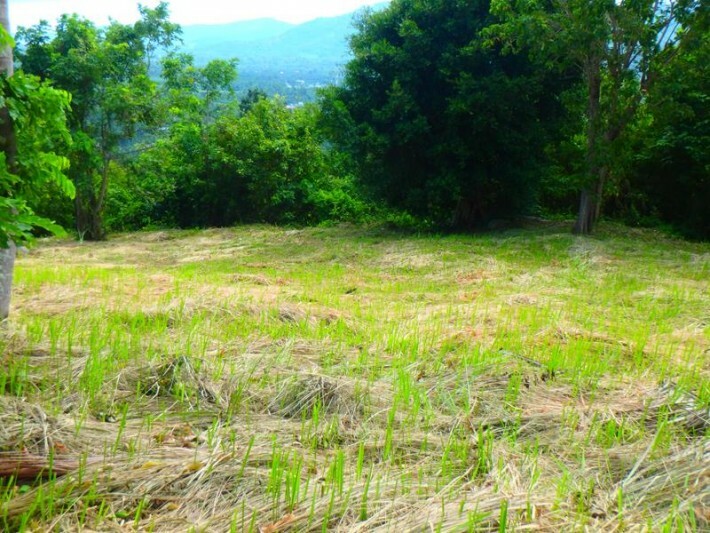 Although the land sits on a hillside, it is almost flat so easy to build on. 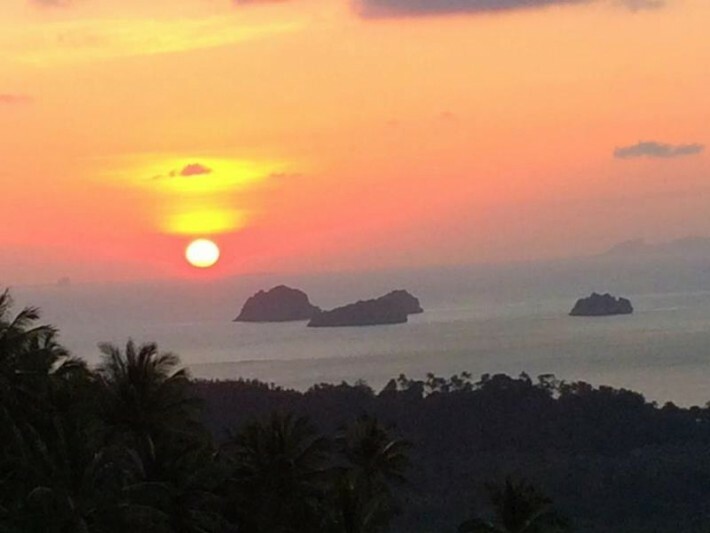 Just a short drive from the beautiful beaches of Taling Ngam and Thong Krut where you can find a number of local bars and restaurants as well as The Conrad and The Intercontinental, 5* luxury hotels. 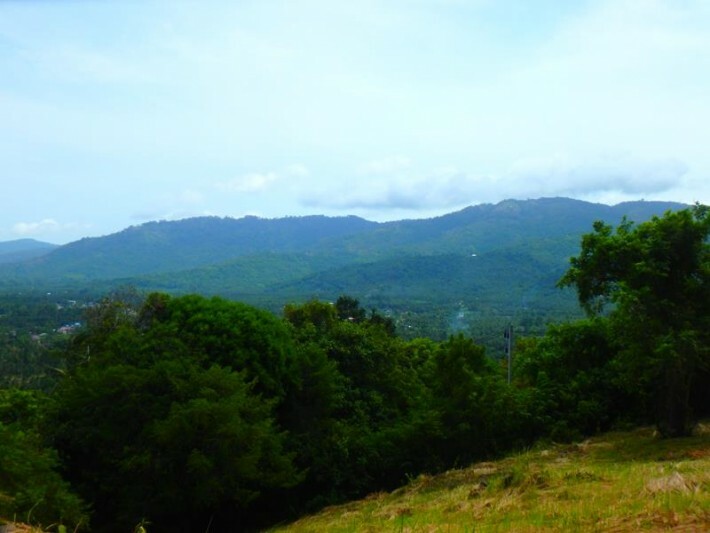 An up and coming area for its local authenticity and spectacular views.